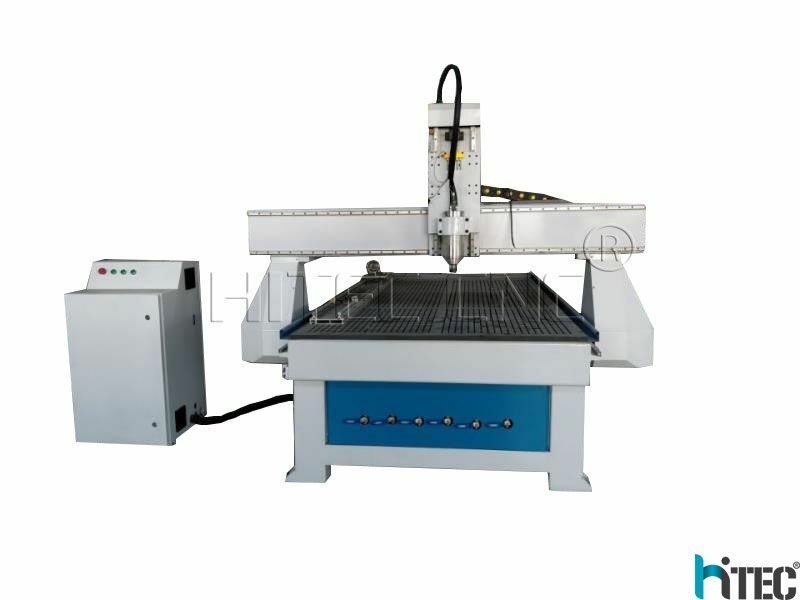 Cutting engraving Eva foam cnc router is the best choice. We use our cnc router process eva foam the thickness is 52mm. 1. 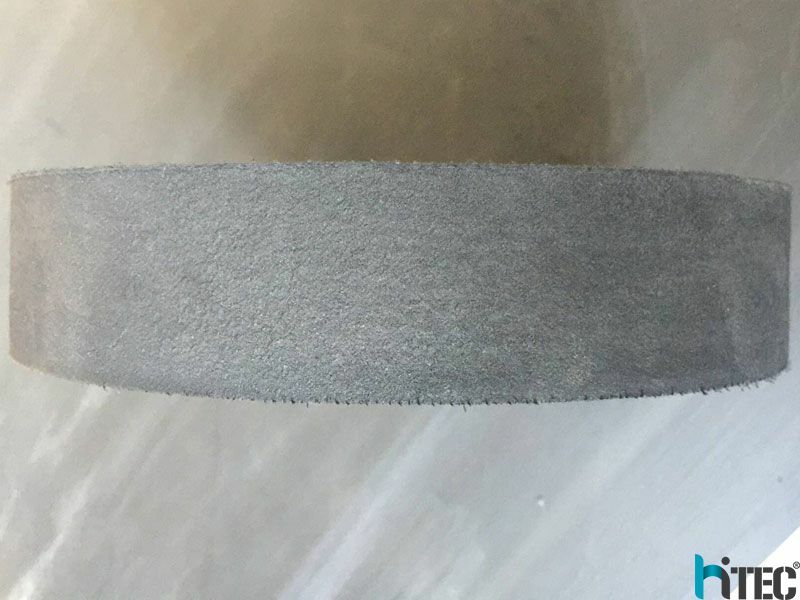 Hard eva foam,we suggestion cut the who sheet,not just a small piece.Not easy to deform, but easy to absorb and fix. 2. Use cnc router cutting eva foam must be formed by one knife.Can not cut second time. 3. Inner circle:Clockwise cutting,the inner circle will be very smooth. Outer circle:Counterclockwise cutting,the outer circle will be smooth. 4. 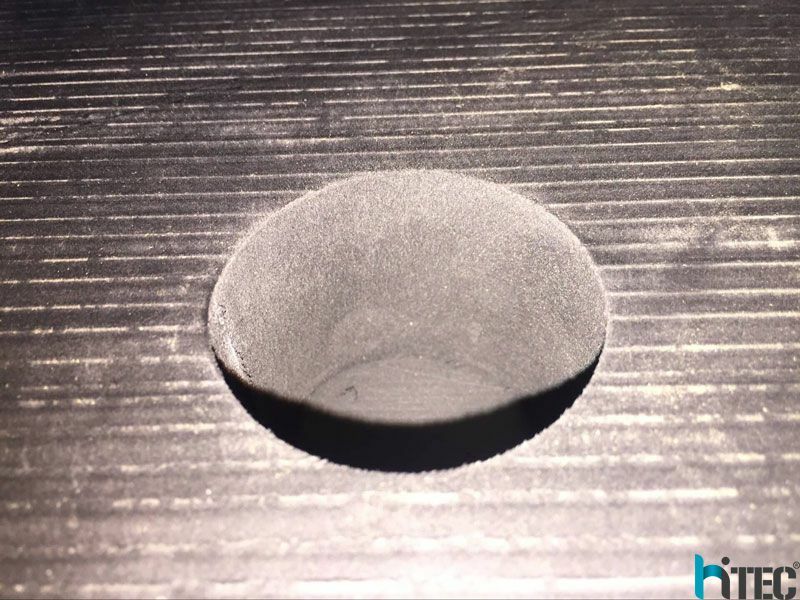 How to choose the tools for cnc router eva foam? Choose the best brand tools in the world,china making tools maybe cause glitch,and not smooth. Next : Why cnc wood turning lathe popular in india?